Hurricane Adrian failed to live up to its billing on Friday, quickly fizzling out over Honduras after striking an unprecedented blow to the Salvadoran coast. Tens of thousands of people were evacuated before the hurricane, the first of the eastern Pacific season, but it caused relatively little damage and one death after hitting the coast west of El Salvador's capital overnight with maximum sustained winds of almost 75 mph. By midday, the rapidly moving storm had largely broken up over neighboring Honduras, leaving scattered showers, some flooding, blocked roads and the loss of a few shacks. Only one death was officially linked to the storm — or its far outer reaches. Rodrigo Flores, deputy chief of civil defense in Nicaragua, said a person drowned Thursday night during flooding in that country's capital, about 240 miles from the storm's center. In Honduras, President Ricardo Maduro said "there were no deaths or damage to mourn, so we are fortunate." Salvadoran President Tony Saca told local Channel 12 that officials were evaluating the damage, but said activities were turning to normal after the concern caused by the first hurricane on record to directly hit El Salvador. 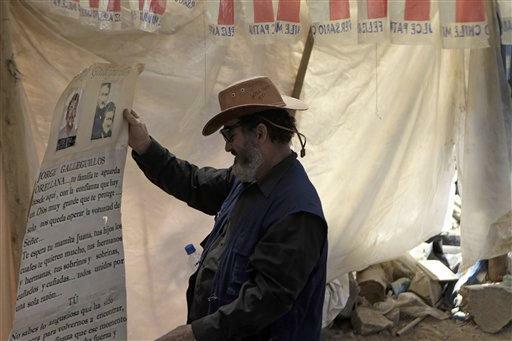 He said most of the 23,000 people evacuated in El Salvador had returned home. The Salvadoran-based airline TACA also resumed service. In Honduras, schools were closed as a precaution and many public workers were on a half-day schedule. Officials in Guatemala and Nicaragua also reported some small-scale evacuations and flooding. In 1998, Hurricane Mitch, arriving from the Caribbean, killed at least 9,000 people in Central America. Most Pacific storms trend toward the northwest, marching roughly parallel to the coastline and then edging out to sea or veering inland. The Hurricane Center said that since 1966, only one tropical depression has ever hit the coasts of Guatemala or El Salvador in May and none have done it so early, CBS News reports.